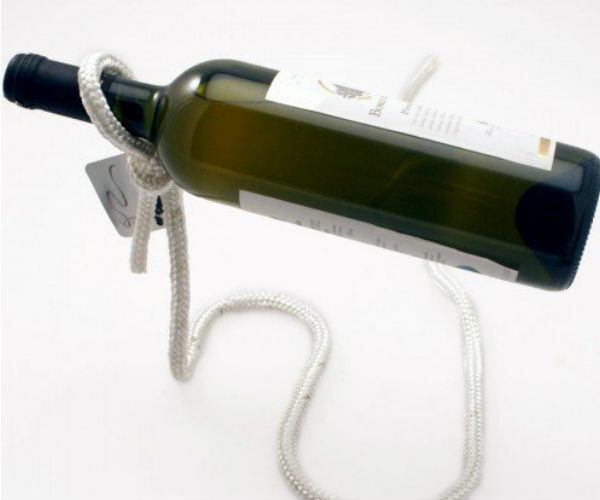 One of the most incredible optical illusions we’ve ever seen, the Lasso Wine Bottle Holder is truly a sight to behold. 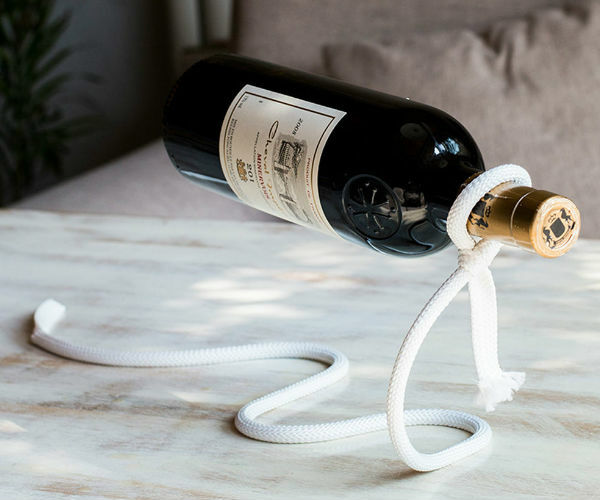 This incredible single bottle rack uses the principle of balance to create the magical optical illusion that your chateauneuf du pape is floating in mid-air, tethered to the ground by a flimsy piece of rope. Suitable for different kind of wine bottle. 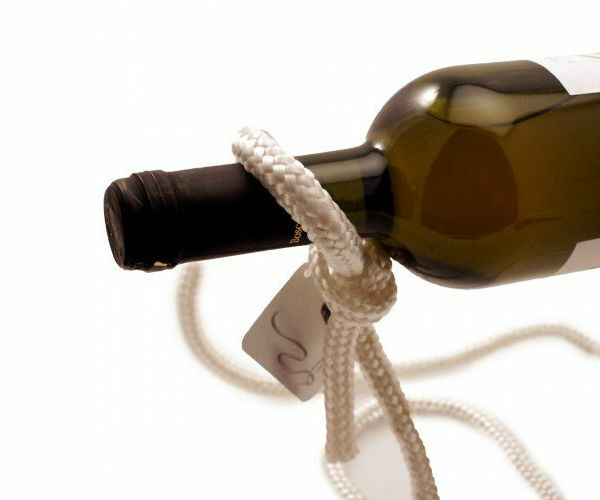 Imagine organizing a party at home and surprising all your guests with this amazing display rack for your wine. 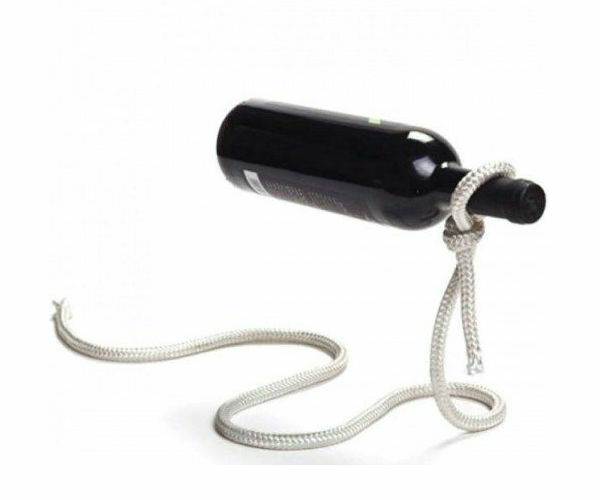 It will not only make your wine collection stand out but also work as a handy stand for storage at the same time. 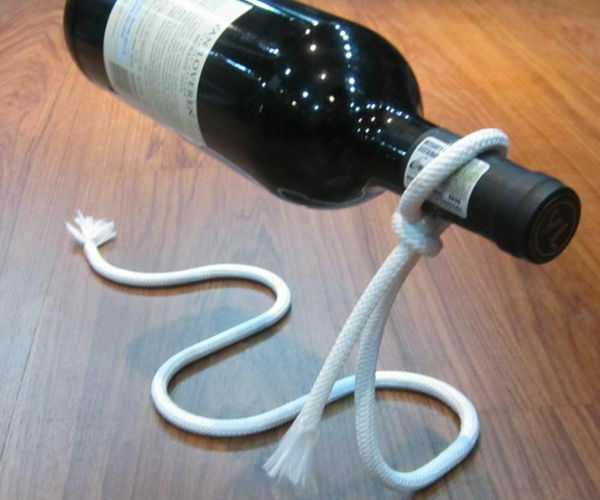 Next time you head for a party, make sure your wine is displayed in this unique style.